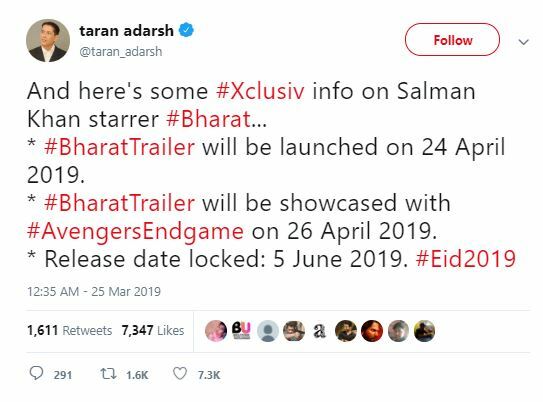 He also said that Bharat will get a five-day long opening weekend and will be released on 5th June 2019. 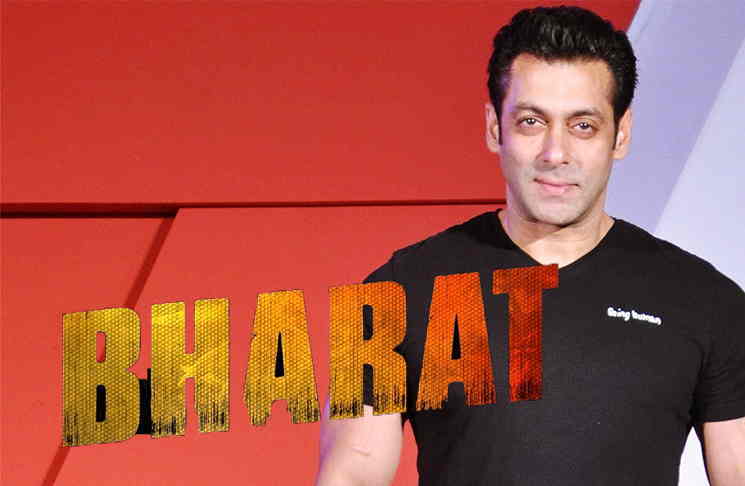 In January, the makers of Bharat had unveiled the first teaser of the film. 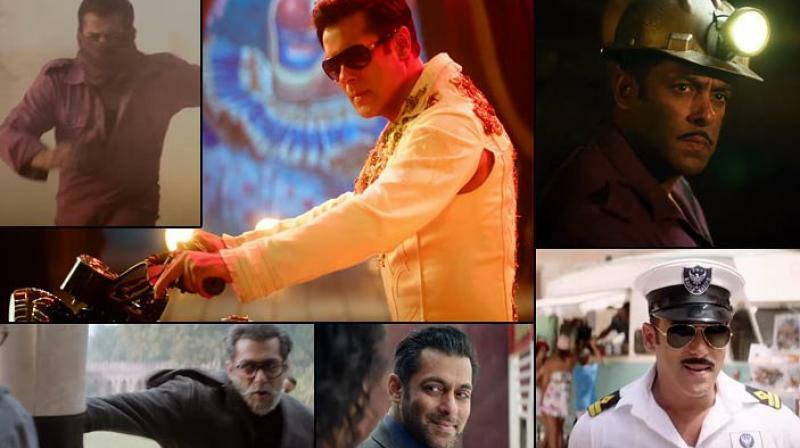 The one-and-a-half minute teaser showed the Dabangg actor in different avatars, narrating the story of his character’s life. 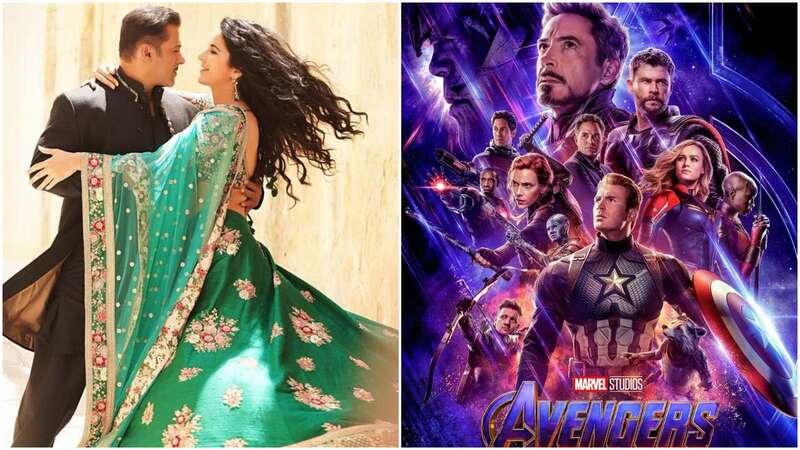 This film stars Katrina Kaif and Salman Khan in the lead roles along with an ensemble cast which includes Tabu, Jackie Shroff, Sonali Kulkarni, Sunil Grover, Disha Patani and Nora Fatehi in pivotal roles. It’s produced by Atul Agnihotri, Alvira Khan Agnihotri Produced by Bhushan Kumar and Krishan Kumar. The film is said to be an official remake of the South Korean blockbuster ‘Ode To My Father’. If the reports are to be believed, the Tubelight actor will be seen sporting five different looks in the film spanning 60 years, including a crucial part which will showcase the actor in his late 20s, looking much leaner and younger. Kangana Ranaut Thinks She Deserves a National Award For Manikarnika: The Queen of Jhansi, Do You?